Oh, would you just look at that liquid gold. 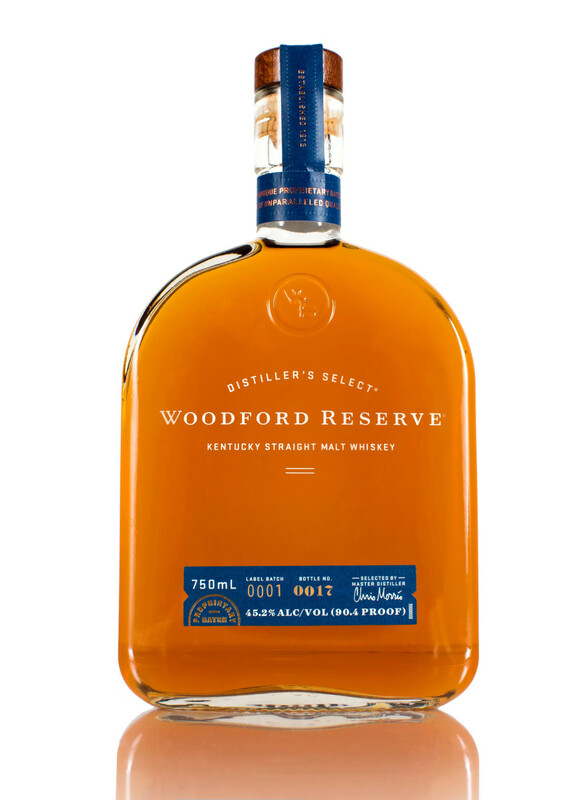 Woodford Reserve has got a new whiskey that&apos;ll you definitely want in your beverage rotation. 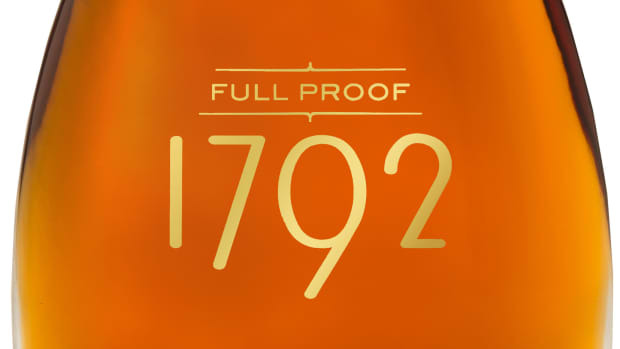 The Kentucky distiller is launching a Straight Malt Whiskey made from 51% malt and is aged in new charred oak barrels. 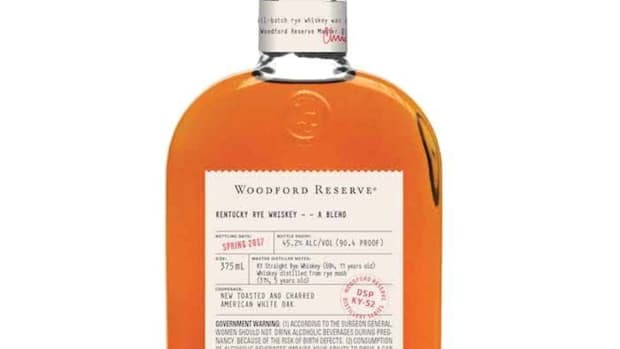 Woodford&apos;s tasting notes describe it with a nose of "soft nutty notes drizzled with light caramel and milk chocolate coat a layer of fruit character (apple, dried fruit, tropical fruit). 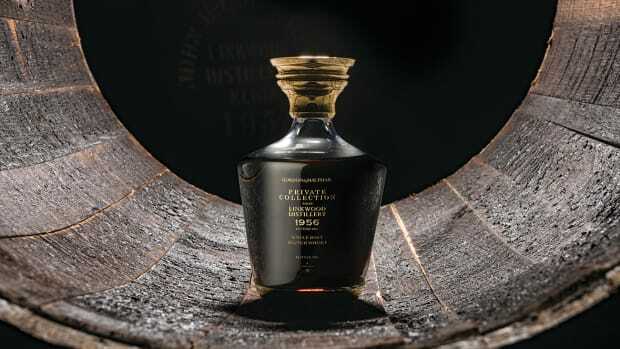 Hints of brown spice, savory mint and brown sugar mingle with a rich note of freshly milled toasted oak. A taste that features "dark chocolate and caramel coated nuts are dried out with a dusting of cocoa powder and brown spice and a finish of "nutty and subtly sweet chocolate malt notes." Robust would be an understatement.